Frequent moves are common for those serving in any of the military branches. The Charlotte military movers at Charlotte Van & Storage are proud to serve those who serve Americans daily. There is only one Charlotte military moving company that will provide you with personalized services on short notice. We are the Charlotte military movers that can work with your timeline and allocated moving budget. 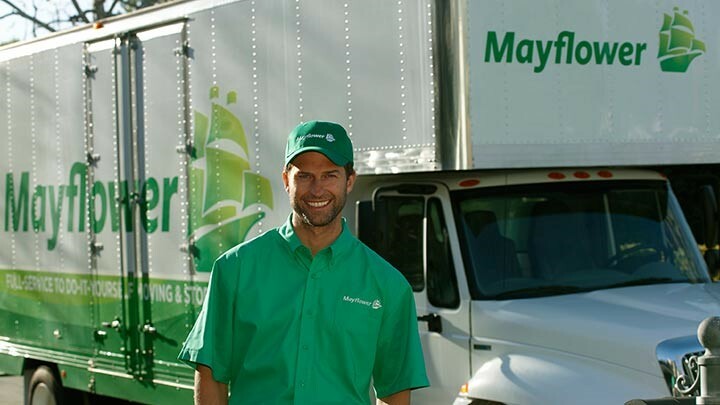 Our government movers can provide full-service packing for you during your hectic transition. We want you to spend as much time as you can with your family and friends on the base. When you need dependable Charlotte military movers who execute a move in a quick and efficient manner, look no further than Charlotte Van & Storage. We make sure to go the extra mile in protecting your belongings, like shrink-wrapping and padding furniture so dirt and scratches will not appear on the material or wooden legs. Choose a Charlotte military moving company that takes the extra steps to protect your family heirlooms. A personal move counselor will be assigned to you to make sure communication is constantly flowing back to you regarding the transport of your belongings by our government movers. We can provide this constant tracking of your belongings because of our latest shipment tracking technology. Customer service is our number one focus at our government moving company. Contact the Charlotte military moving company that will bring you home today by calling our friendly phone representatives to schedule a free in-home estimate. Don't look any further for Charlotte military movers when you can have the experts at Charlotte Van & Storage move you to any base throughout the U.S. or the world.